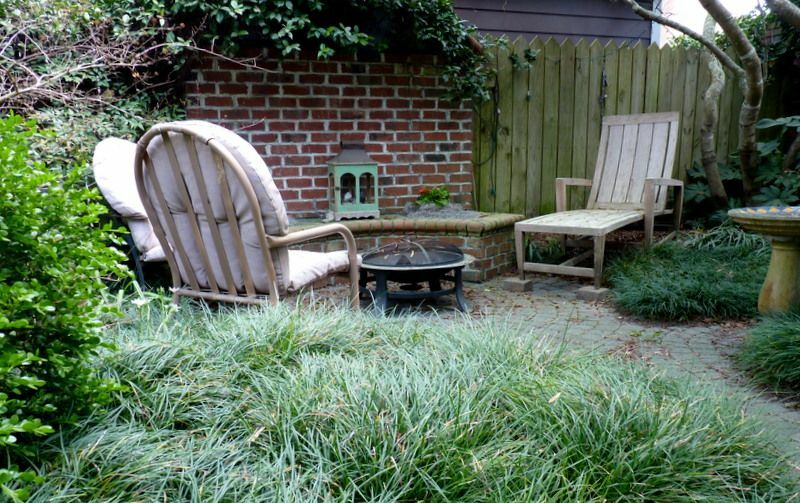 DIY Home Staging Tips: Does Your Outdoor Space Help Sell Your House? The way your outdoor spaces look gives buyers their first impressions of your home. Both front yards and backyards are part of your home's package. The private areas of any property are where homeowners will feel most at home. Let's review what's essential in these backyards and side yards in order to win buyers' hearts and minds. When people shop for a home, they like to imagine themselves relaxing outdoors, entertaining friends, and spending time with family there. Don't ignore these areas when you stage your property. Even small spaces can be selling points when staged appropriately. To begin your outdoor staging work, consider how you've used your exterior spaces while you've lived in your home. Consider how new owners might want to use the same spaces. 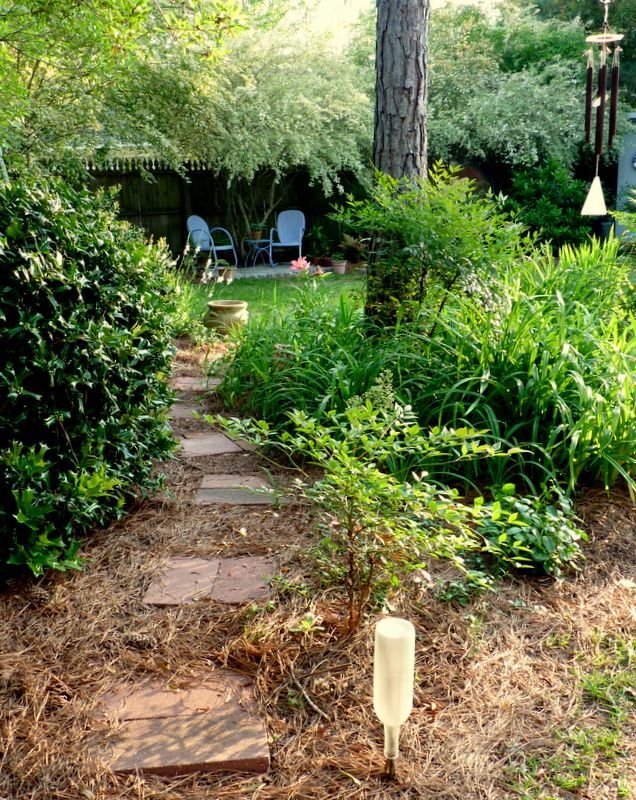 Paths make it easy for people on a home-buying tour to navigate your yard. Paths are intriguing, and tell people where they should walk or look. The perfect path leads to a visible destination, like seats or a pleasant view. Seating is essential. A patio or deck of any size should have a couple of outdoor chairs, and if possible, a table. Larger areas call for a four-seater table and chairs, or benches. Having outdoor seating is so important that it doesn't matter if seats match. 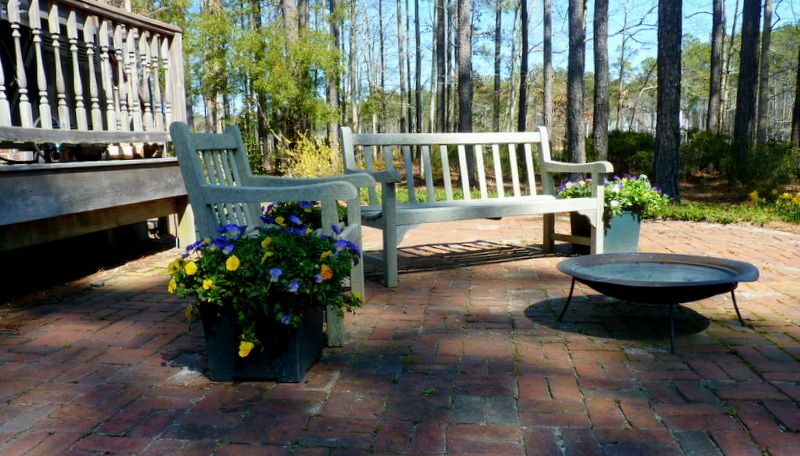 Center seats around a fire pit or table to create a role for them to play in buyers minds. life in springtime. Each separate landscaped area can have its time when it peaks. the outdoors look tended and important. It's economical and simple to do. Add cushions covered with weather-resistant fabric, and maybe a tantalizing lounge chair, sling chair, or swing. I once rented a house almost solely because I was captivated by the charming, old-fashioned porch swing! Your outdoors can be more colorful and busy than your indoor rooms, so don't be shy about adding elements like a firepit, grill, lighting, side tables, and a bar to convey the idea that your home is designed well for entertaining. Keep any lawn and landscaped areas lush and inviting. Make sure any flowers are looking tended. 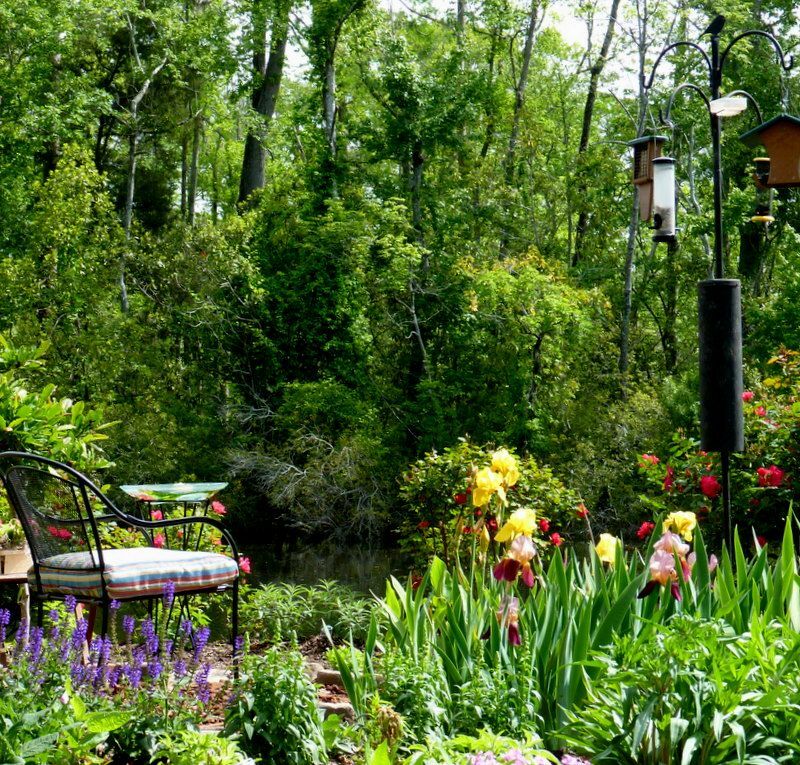 At this time of year in many parts of the country, gardens are winding down or overgrown. you can paint furniture, or look for suitable cushions and other colorful accessories. 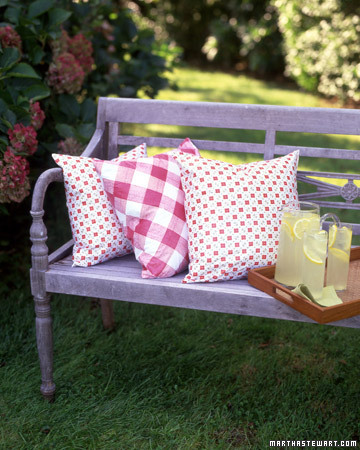 These bright cushions are made from vinyl tablecloth fabric. Don't hesitate to toss plants that have lived their lives. 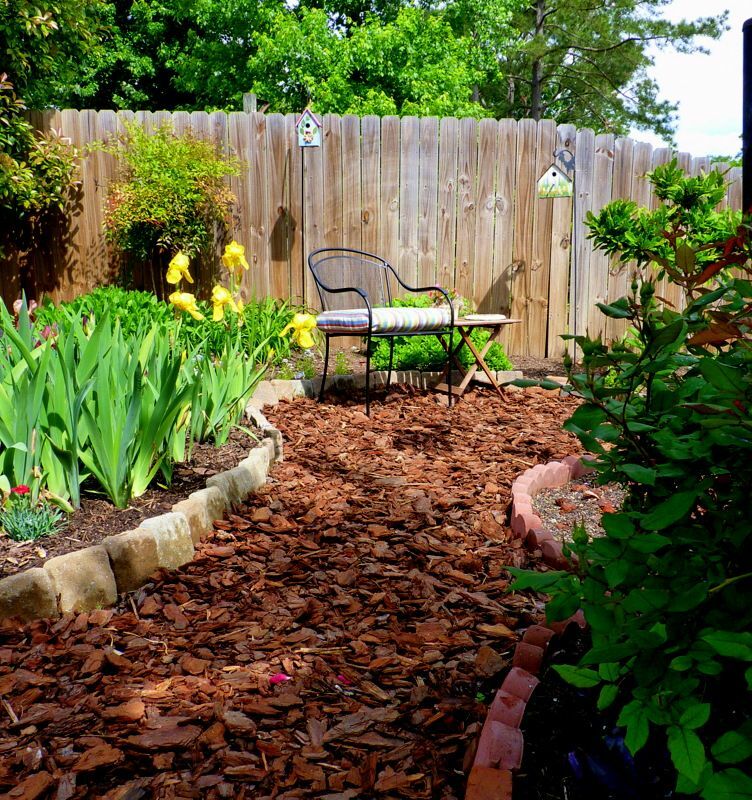 You can simply put down fresh mulch in their place, or replant with seasonal color. I love the sound of a fountain that greets people as they step outdoors. Even a small fountain, one put together from a handsome container and a small submersible pump will provide the sound and sight of bubbling water. Wind chimes are another low-cost addition that appeals to the senses. If you do not live in the home you are staging, it is not unusual for house hunters to check out a home's outside spaces, and even walk around the property. If that's a possibility with your home, it's even more important to stage the outside of your home to be as alluring as its interior. It could be the thing that ropes in that buyer. In my $4.99 eBook, DIY Home Staging Tips to Sell Your Home Fast and For Top Dollar, I offer lots of helpful pointers and easy projects to make your home look more appealing to buyers. Order today, and start staging today!